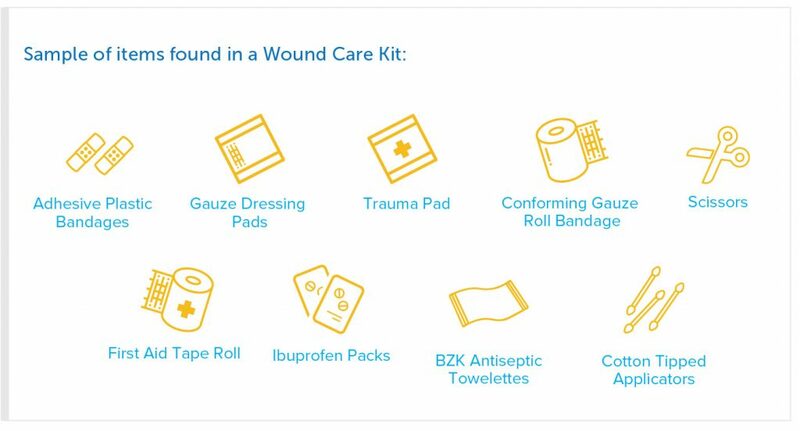 This will provide essential first aid items for a family of six including items such as bandages, applicators, gauze roll, Ibuprofen along with other essential medical items. 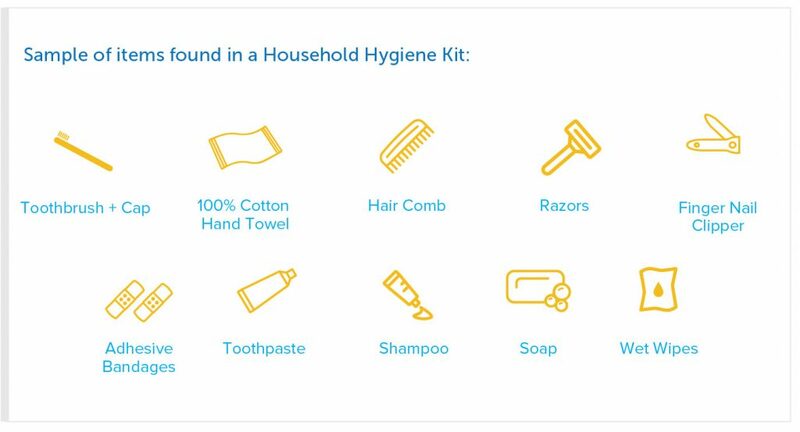 This will provide critical hygiene items for a family of six including shampoo, toothpaste, toothbrushes, and other essential hygiene items. 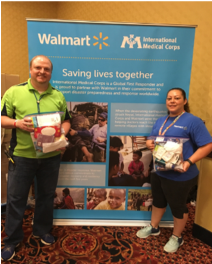 For a successful event, International Medical Corps recommends a minimum of 50 volunteers to assemble a minimum of 500 kits. Having at least 50 volunteers ensures the kits will be assembled in the appropriate amount of time. International Medical Corps can provide customized banners and banner stations as add-ons to any event, upon request. Please note, partners interested in add-ons must pay for the shipping of these banners. Prices will be quoted based on the location of the event. 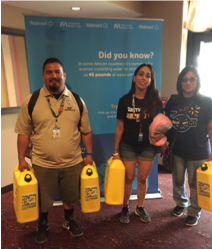 • For this interactive engagement station, we invite your employees to carry a Jerry Can filled with water, so they can experience the burden of traveling great distances to access clean water, every day. • This station comes with two banners and two Jerry Cans and invites the participants to take photos and share it on social media. • You will need to fill the Jerry Cans with Water. • The focus of this station is our work together – how partnership is creating impact globally. • This station invites the participants to learn more about International Medical Corps’ work as a Global First Responder and how proud we are to partner with you to support disaster response worldwide. • Many companies choose to take their group photos in front of this station. • This station teaches the participants more about International Medical Corps life-saving work, with a focus on recent responses, including our response to 2016’s Hurricane Matthew in Haiti. • Participants will learn how difficult it can be to access clean water, and how critical hygiene kits are to response efforts. • Participants are encouraged to take a photo here with their completed hygiene kits. 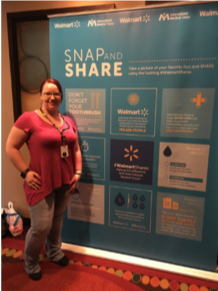 • This station provides another great opportunity to snap a photo to share on social media. What are my responsibilities as a JPMC Event Coordinator? What are International Medical Corps’ Responsibilities in executing the event?